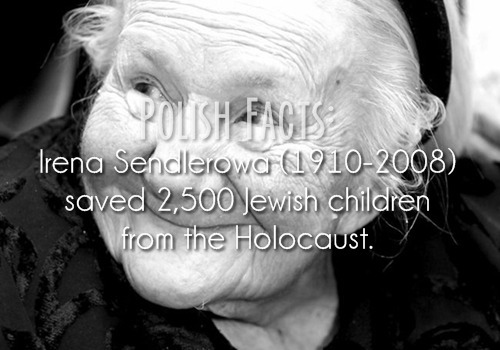 The other day one of my Polish blog readers sent me a link that he thought I might enjoy reading. 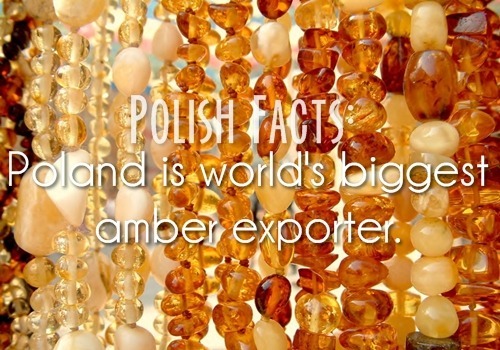 The link went to a Tumbler account “This is Poland!” It was a bunch fun facts about Poland. Some of which I already knew but others I never would have guessed! 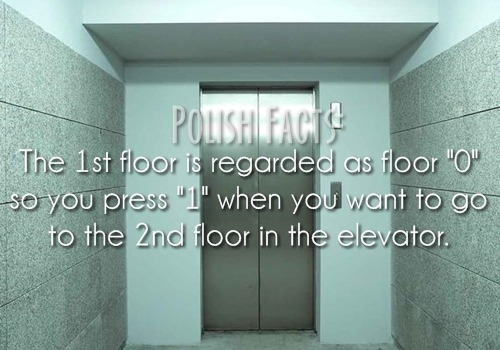 Here are a few fun facts that I thought you might enjoy knowing about Poland. Interesting huh? 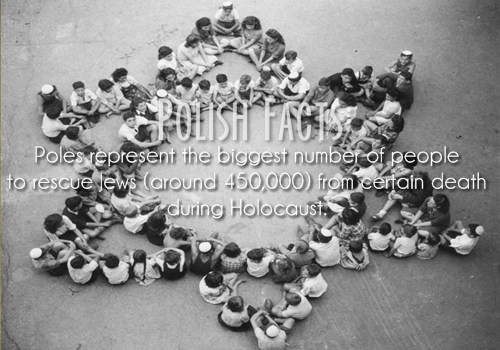 For more fun facts go check out the Tumbler account as I didn’t list them all. 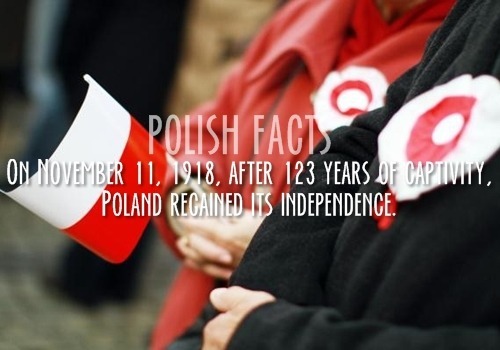 What other informational about Poland are wanting to know? 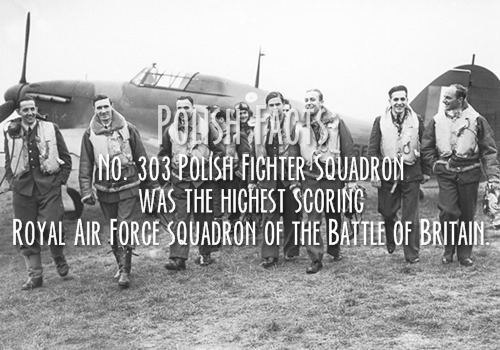 This entry was posted in Blogging Fun, Just for fun, Poland, Uncategorized and tagged facts, fun, Poland. Bookmark the permalink. 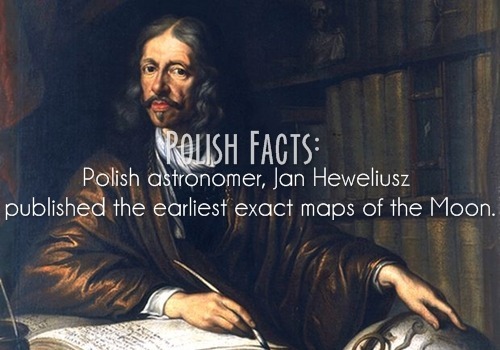 Do not forget that Copernicus clearly identify which side is the side when he commanded the defense of Olsztyn against the Teutonic Knights in 1521. If he felt he’s German, he wouldn’t assist in the defense. 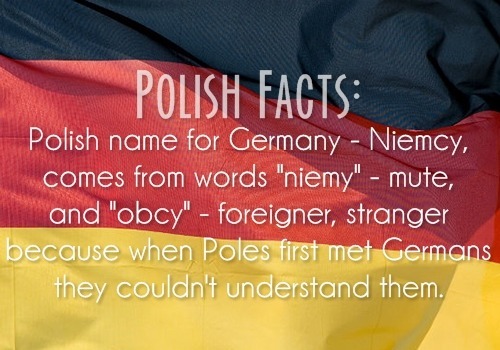 maybe you’re german ? 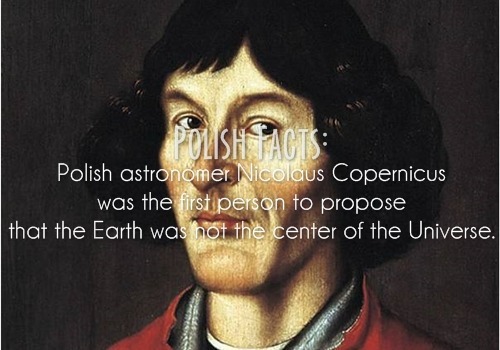 Copernicus was Polish. 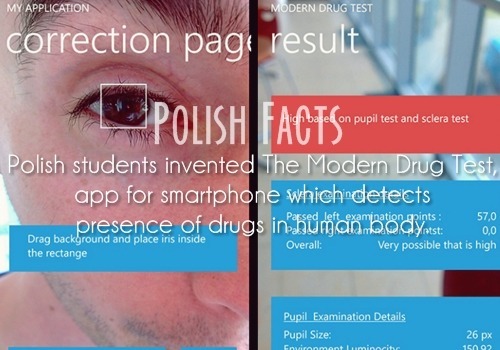 Some are untrue and some controversial. 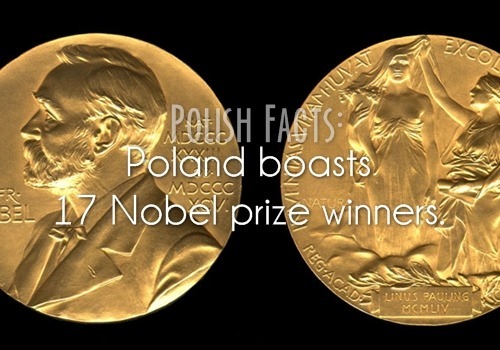 17 Nobel prize winners? 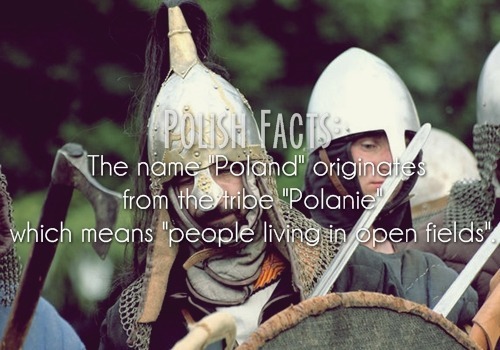 I suppose they meant won was born or lived in teritories tak now belongs to Poland. Is’t it a difference? 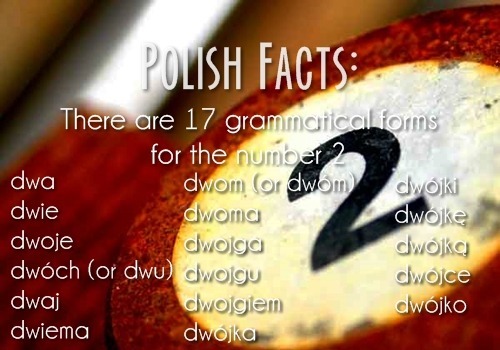 Fun fact: Polish language is recognized as the most difficult to learn. 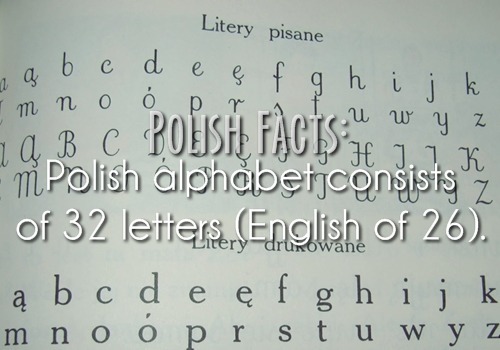 It’s even more difficult than Chinese. 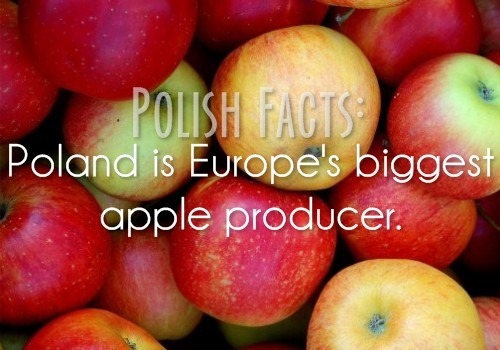 These are some weird facts! i would never eat pizza with KETCHUP! 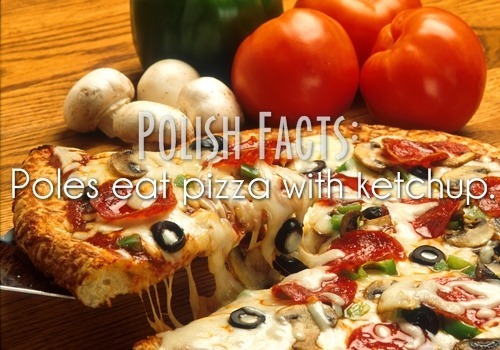 I’m Polish and yes most of the people does it a Pizza w/ ketchup they even give you a free ketchup to order. I never understood that. Jammin' Nashville Style Giveaway! 15 winners!